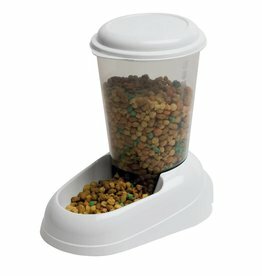 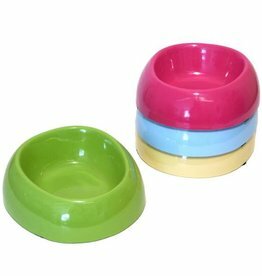 Plastic & melamine food and water bowls. 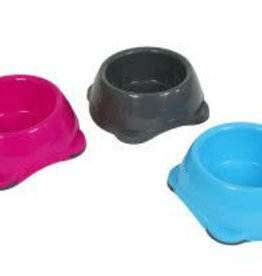 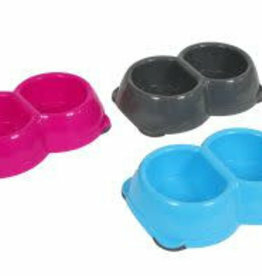 Sharples & Grant high quality, extra deep, plastic spaniel bowl with integrally moulded wavy rubber feet to prevent slipping & tipping. 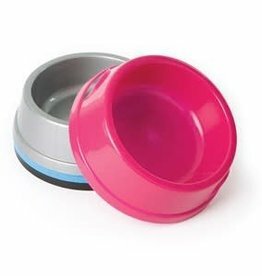 Large Plastic Pet Bowl with polished finish ideal for water or food. 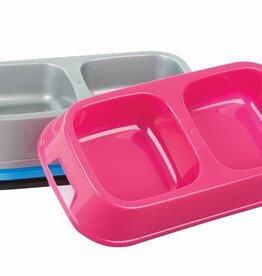 Hygienic, easy to clean, dishwasher proof, This durable plastic diner fits with any kitchen colour scheme. 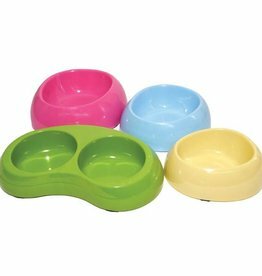 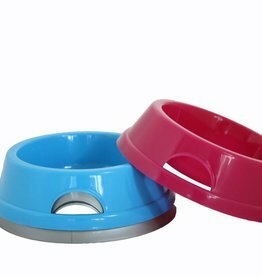 Medium Plastic Pet Bowl with polished finish ideal for water or food. 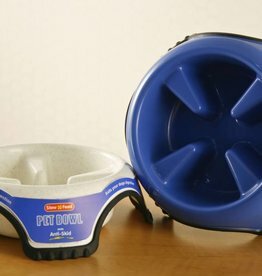 Animal Instincts Plastic Dog Bowl. 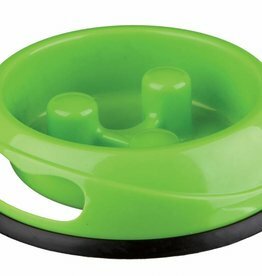 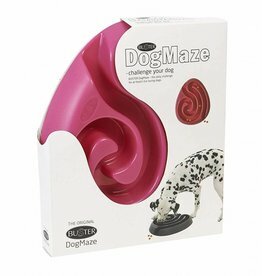 With non slip rubber feet so it will not scratch your floors or move around when your dog is using it. 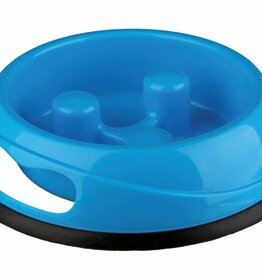 Pets who eat their dinner or drink too quickly easily put themselves in danger of suffering from digestive problems such as bloating, choking, anti gulp, regurgitation and overeating. 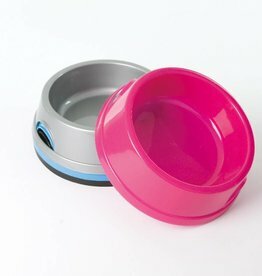 Small Plastic Pet Bowl with polished finish ideal for water or food.